Holsters and Handguns was designed as a safe, effective way to introduce efficiency in your training program and practice. 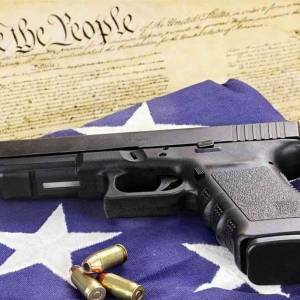 Focused primarily on the fundamental skills required to run a handgun. Presentation from the holster, loading, unloading, clearing malfunctions, reloading and target engagements, all with an eye toward efficiency. 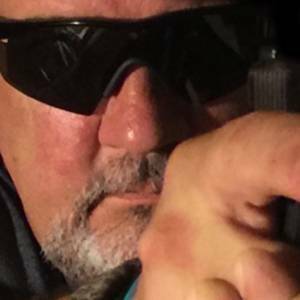 Most people who own firearms, don’t go “practice”…. 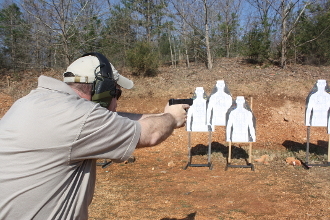 when they go shoot… they don’t always practice those skills required to anchor a skill, or a set of skills. Holsters and Handguns is far from a “basic” level course, rather an advanced approach to teaching basic skills. 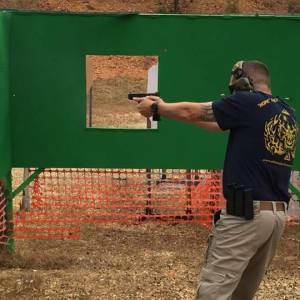 We cover a wide range of topics, shoot a wide variety of skill drills, reality based courses of fire, and diverse subject areas, primarily focused on the skill sets required to better protect yourself and your family, but we don’t exclude folks mostly interested in competition skills or those folks more focused on duty based firearms training. We believe and put to practice that training should be recent, relevant and realistic. Eye protection and hearing protection are mandatory. 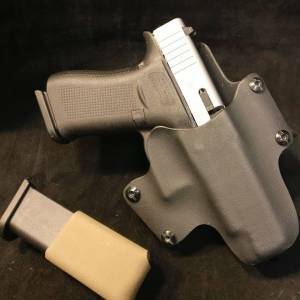 Safe, suitable (must retain it’s shape when the firearm is drawn and must cover the trigger guard) holster and firearm with 3 magazines or speedloaders.